By Joe Gehr, Capt. (Res.) Israel Defense Forces and founder of Systema Miami and Technon Tactical. During the mission: from communications breaking out and not knowing what's going on, to performing under duress, to being injured and/or feeling fear for your life. After the mission: looking for your buddies, assessing the situation, providing medical assistance to those that need and deciding what to do next. All these situations of uncertainty have one common denominator: a high level of stress. That high level of stress, and tension in your body and mind, can freeze your movement and cloud your thinking. And that combination: not moving and not thinking clear… can get you killed very quickly in some environments. At best, you will make poor decisions and can get yourself and your friends in danger and/or trouble. Systema training, as taught by Mikhail Ryabko and Vladimir Vasiliev, places a high degree of importance in the management of tension in the body and mind. 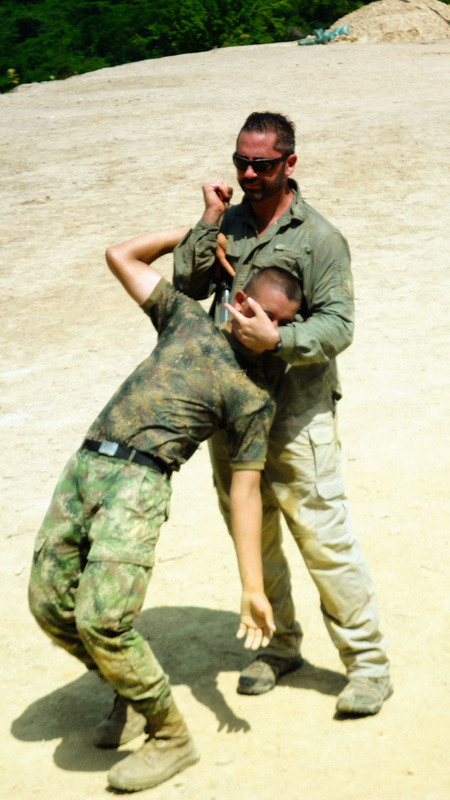 Through many drills and exercises, Systema teaches the student how to get rid of the excessive tension in the body and allows freedom of movement (and clear thinking). That alone is a very valuable tool for any law enforcement agent or military operative. 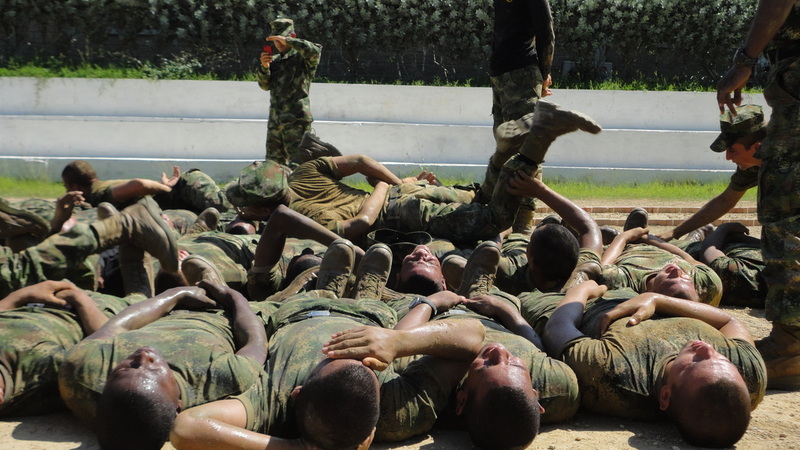 Learning how to remain calm can allow a soldier to think better in a critical situation. It can also save his life when injured: imagine a wound that includes serious bleeding. If the soldier tenses up, the bleeding will be faster. If he learns to relax and breathe, he will be able to slow down the bleeding process. 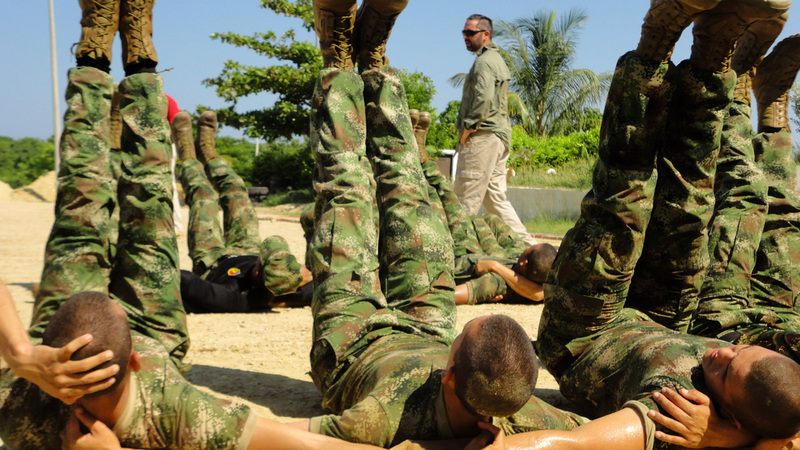 In Systema we ultimately 'learn about the body'. How it moves and how it doesn't. This understanding allows a police officer, for example, to control or physically manipulate a person he needs to arrest. Yet the same knowledge, of how the body moves, can help him escape a situation where he may be trapped or pinned. Bottom line, the benefits of learning the Russian Martial Art of Systema for law enforcement agents, military operatives and/or other security professionals are many and they are priceless. At Technon Tactical, we highly recommend this training to those who serve and have been sharing our knowledge in the last few years with personnel from the local law enforcement community as well as with other agencies in the US and abroad. For more information about this contact us here.